JoinBrook and Sean Hartnett this summer at the Children’s Soccer Academy sponsored by Hamptons Youth Sports which will be soccer clinics in Sag Harbor. Brook Hartnett has played soccer since he was 6 years old. He played throughout high school as a starting wing midfielder and was the captain of his senior varsity team at Pierson High School in 2010. That team went to the Suffolk County championship play-offs . He was recruited for college soccer and chose to play for Drew University in Madison New Jersey this past year. Drew ranked 13th in the nation last year. Brook continues to play soccer and plans to continue his college soccer career. Sean Hartnett has played soccer since he was 6 years old. He played three years of varsity soccer as a starting defensive wingman and was captain of the Pierson Varsity soccer team in 2011, his senior year. He was awarded all-conference for excellent performance. He continues to play soccer and plans to continue his soccer career at SUNY Geneseo. 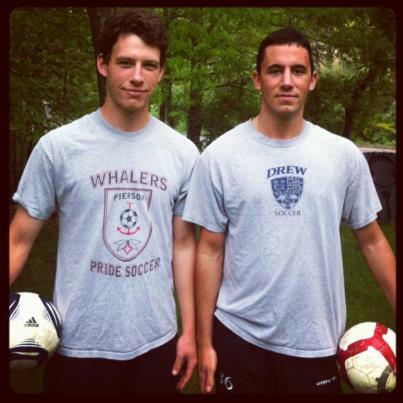 Brook and Sean are 2 fine young men and they are both equally talented in the game of soccer. Looking for somethings for your kids to do this summer, take advantage of the Children’s Soccer Academy . 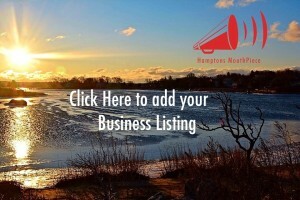 If you live in the Hamptons year-round or you are here only in the summer and your child likes to run, wants to improve on their soccer game or they are considering joining the team in the fall, get a head start now with these clinics. 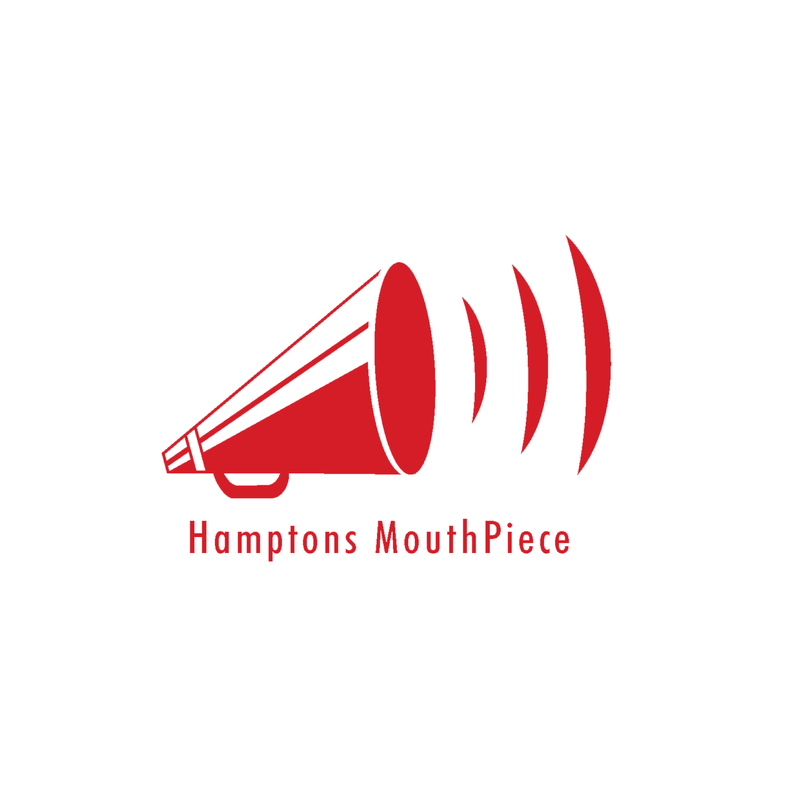 As always if you want to know what’s really happening in the Hamptons…read Hamptons Mouthpiece because we keep you in the know!!!! FIREWORKS at the School Board Meeting!